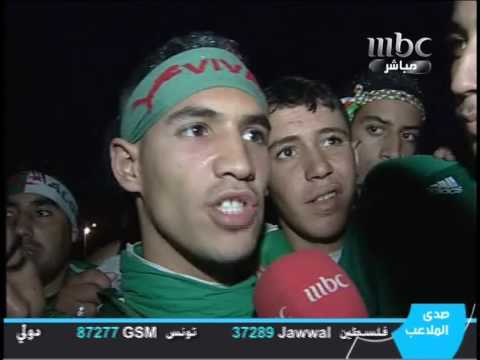 Home » Entertainment » Latest News » Egypt’s Hoh Are Taking It To Canada! Egypt’s HOH Are Taking It to Canada! Three of Egypt’s most renowned and acclaimed musicians have come together to form a music trio like no other! 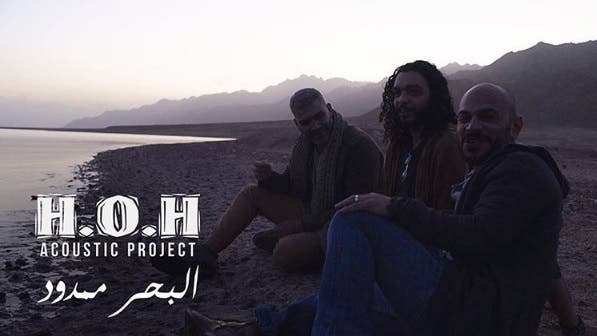 Hany Adel from Wust El Balad, Ousso Lotfy from Nagham Masry, and Hany El Dakkak from Massar Egbari; together they form the extraordinary music project, HOH. 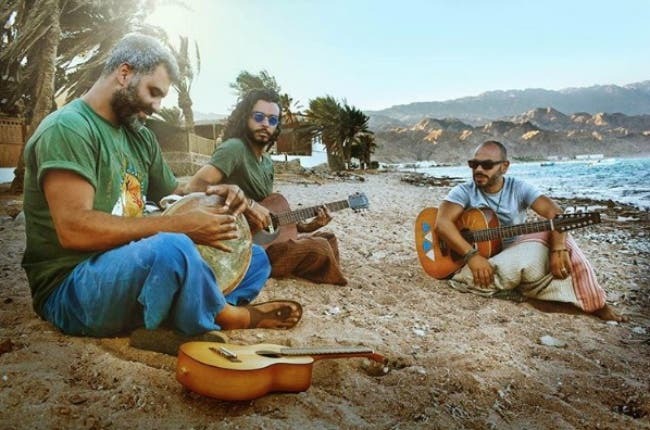 The trio performs each other’s songs with new musical arrangements, and are currently focusing on originals; like their latest hit “El Bahr Mamdoud”. Since the project came to life in 2014, they have performed in gigs all around Egypt, but now they’re taking it to Canada! HOH is going to perform three concerts in Canada from the 9th till the 11th of November. We can’t think of a better trio who represent Egyptian music like these three do; literally coming from the most successful bands in the region, and every one of them being a powerhouse in their own right. All the Arabs in Canada are definitely going to enjoy this lit weekend, in addition to Canadians who’ll get the chance to listen to new beautiful music from the other side of the planet. Montreal on the 9th, Ottawa on the 10th, and Toronto on the 11th.